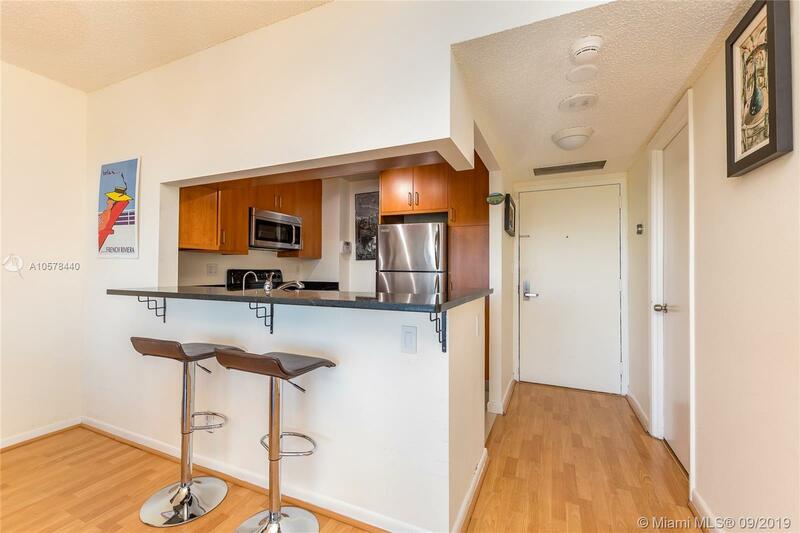 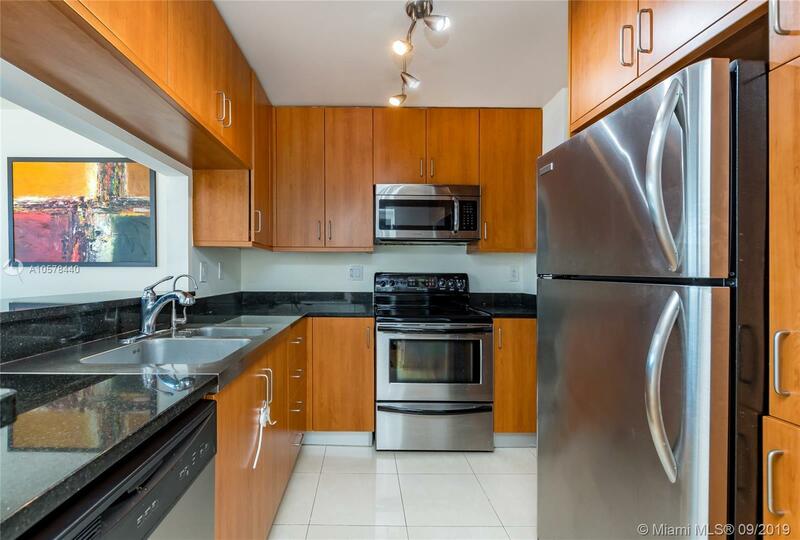 Itâs a Large 1 Bedroom/ 1.5 updated Bathroom unit with open kitchen, stainless steel appliances, walk-in closet, washer and dryer inside the unit and an extra large balcony. 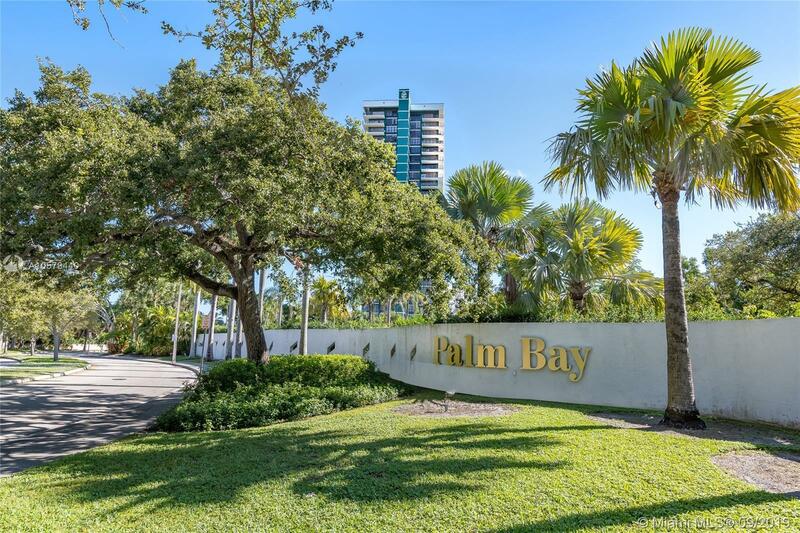 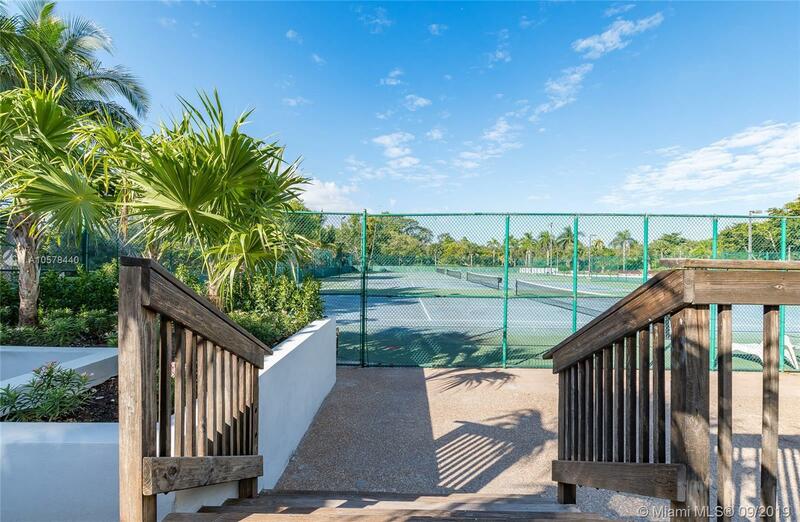 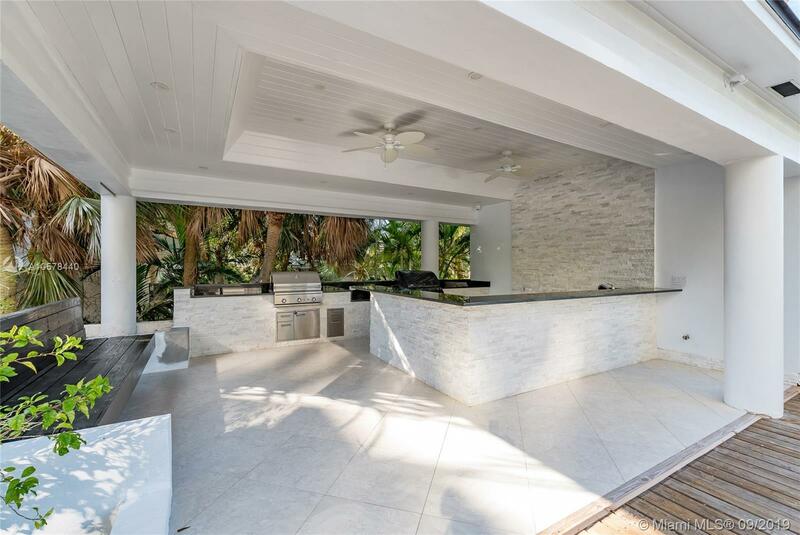 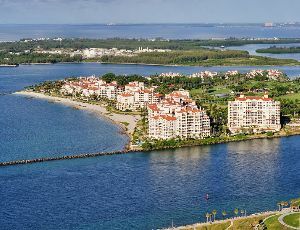 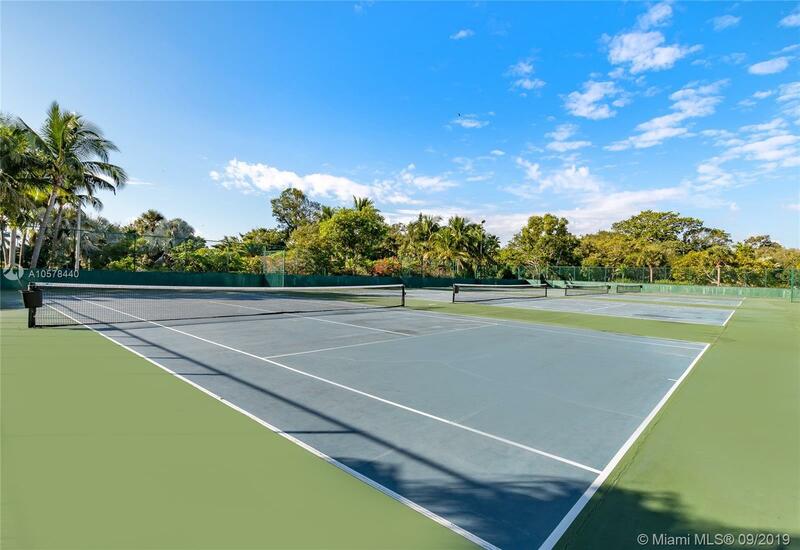 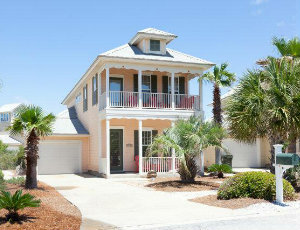 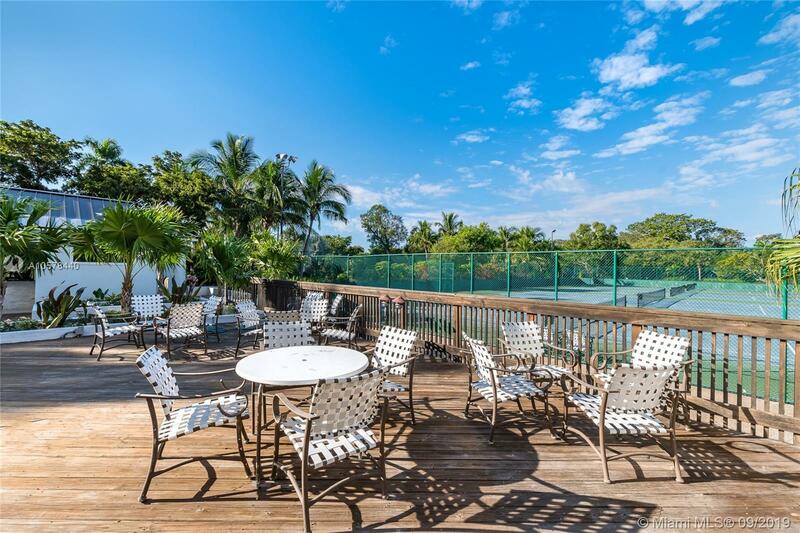 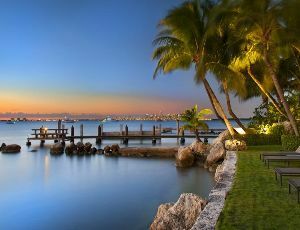 Palm Bay Yacht Club is the best building in Upper Eastside with 24 hours security, valet parking, heated pool, gym, sauna, convenience store, bar, 4 tennis courts and a barbecue area. 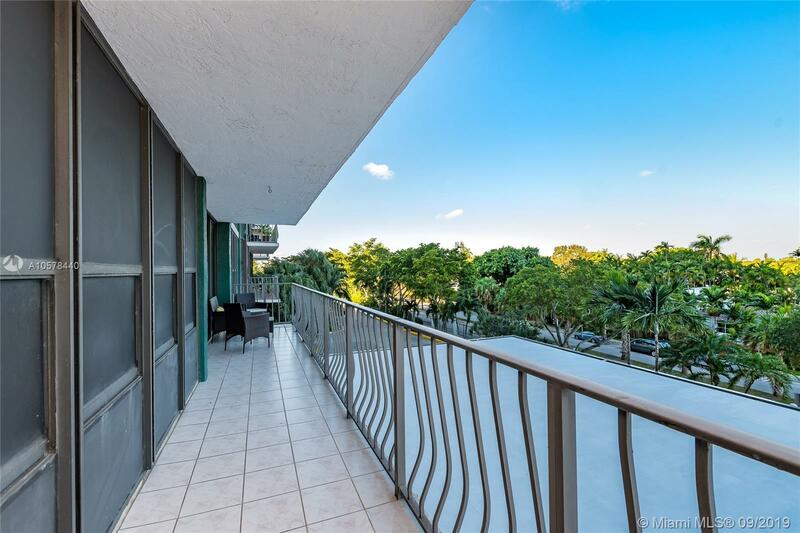 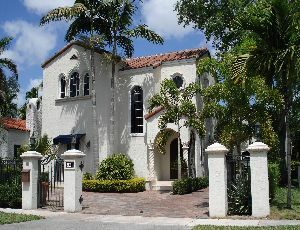 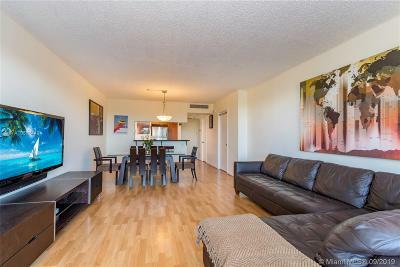 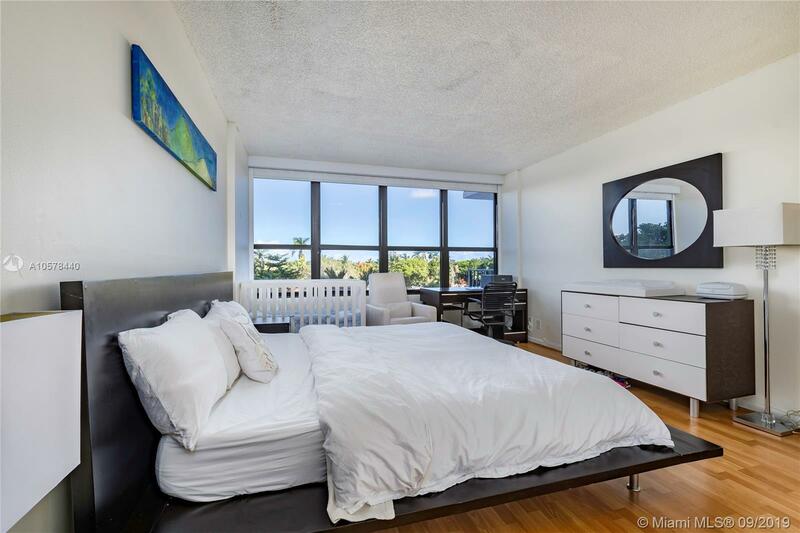 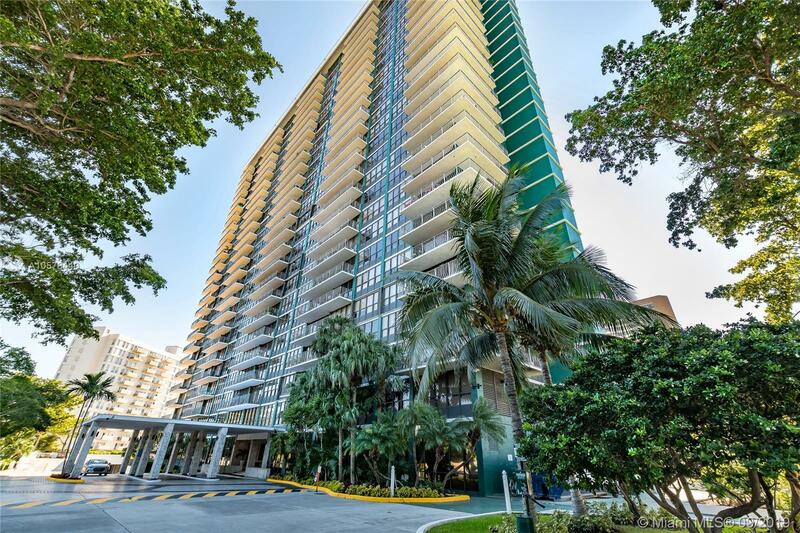 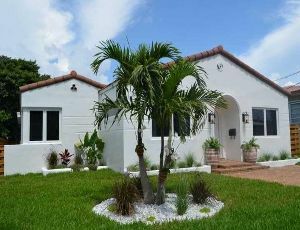 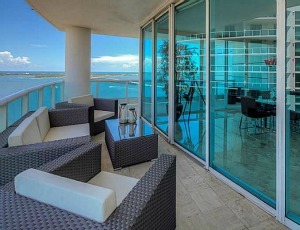 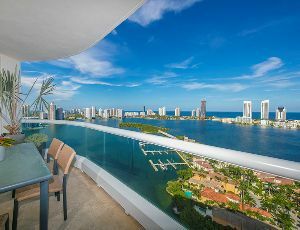 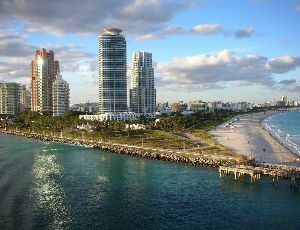 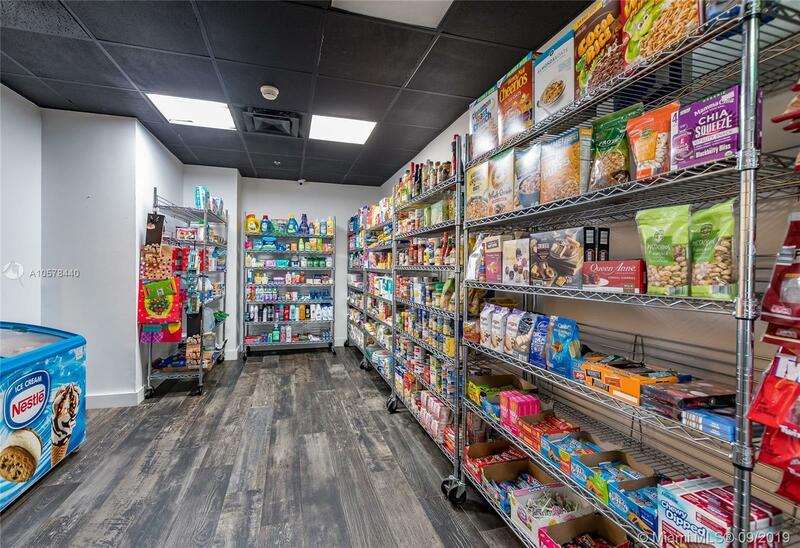 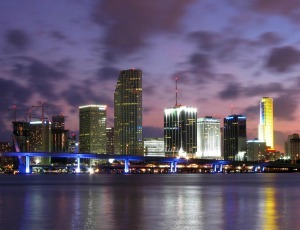 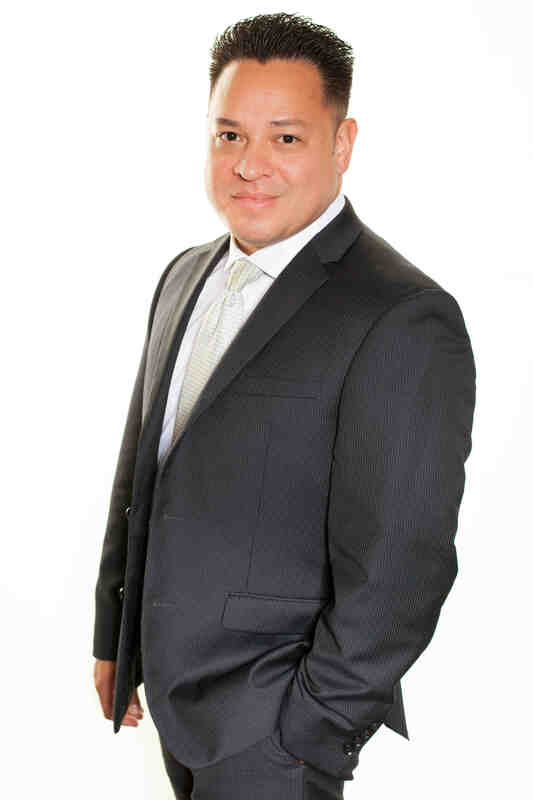 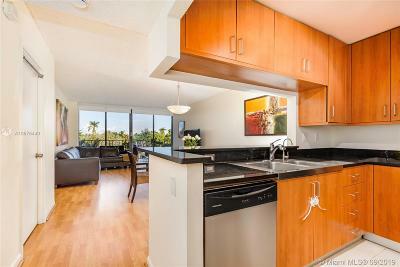 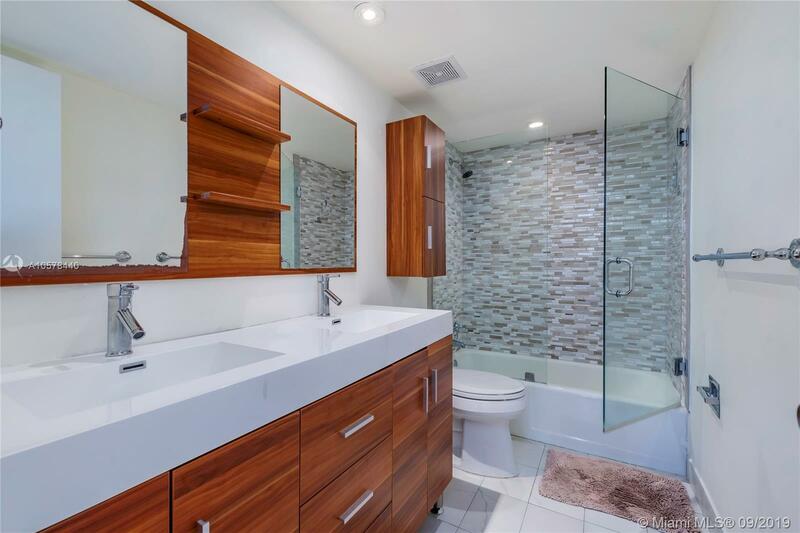 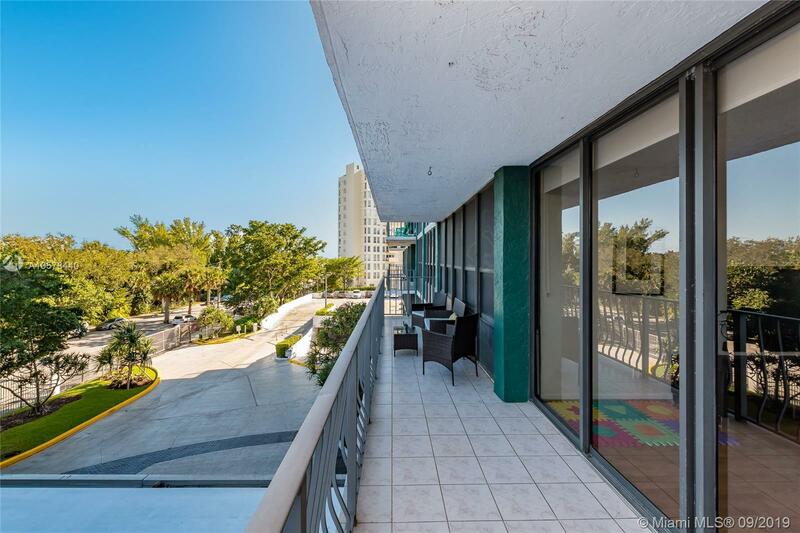 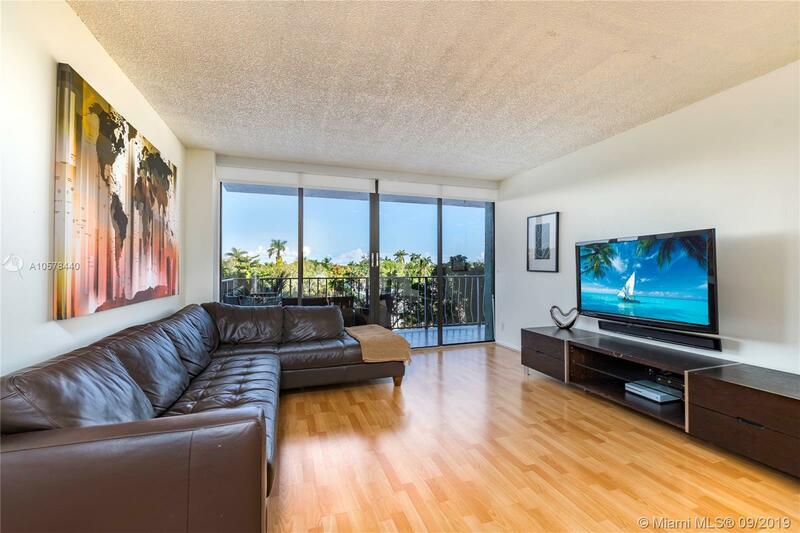 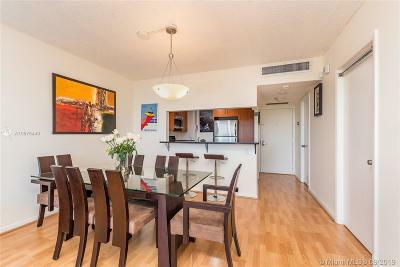 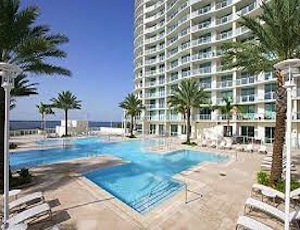 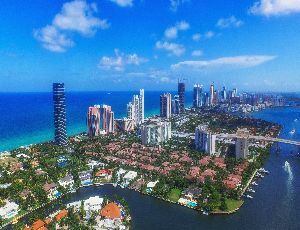 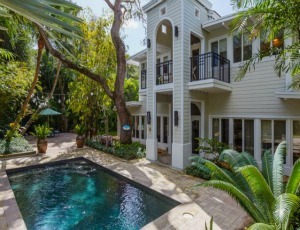 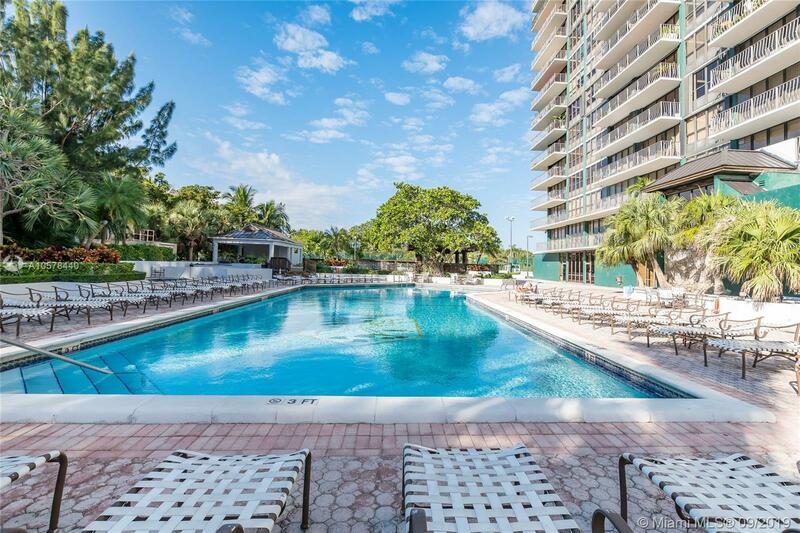 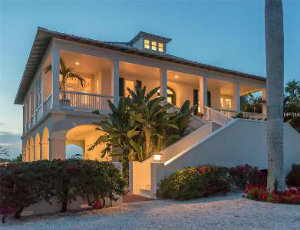 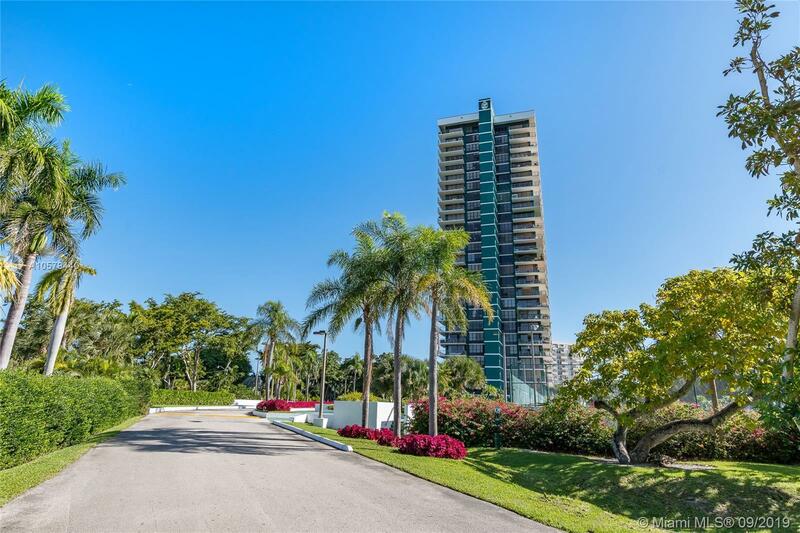 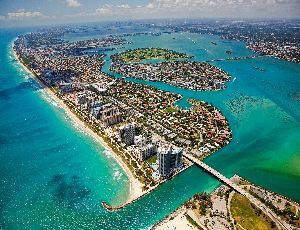 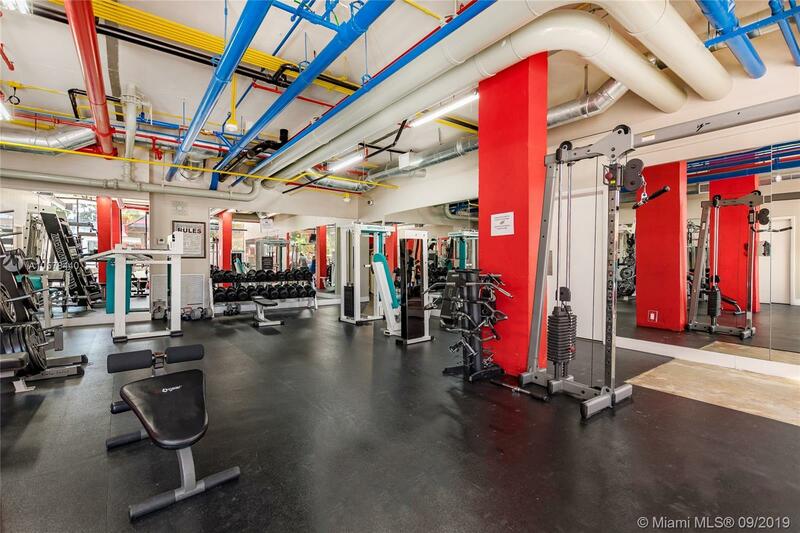 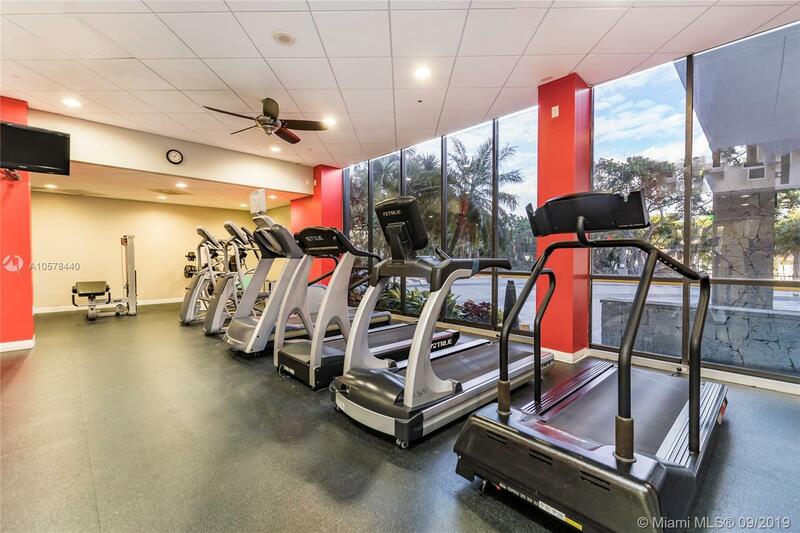 The building is just 14 minutes from Miami International Airport, Miami Beach and Brickell.